I hope Stacy doesn’t mind, but I went a slightly different direction. Happy Thanksgiving to those of you who are celebrating, Happy Thursday to everyone else! It was a bunch of fun putting together this playlist. Glad that you enjoyed it. I'm thankful for the guest of honor on Thanksgiving Day...the turkey! Most of these were new to me as well. But you know me, I love learning and finding new tunes. I almost didn't post today, but at the last minute I pulled this one out and glad that I did. Thankful for our friendship, too! Hope you have a great week and Happy Thanksgiving! 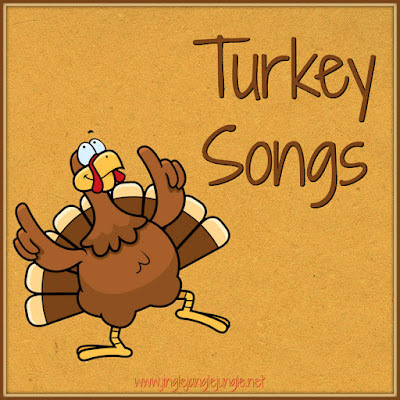 There are actually a few more songs with Turkey in the title, but I wanted to keep the list short and fun. A tremendous take on the theme! HAHAHAHAHA! Happy Thanksgiving! 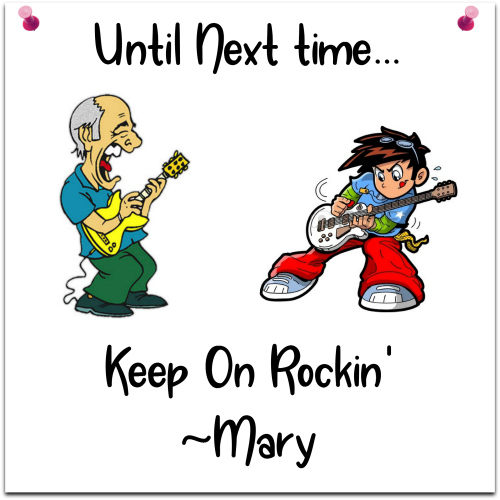 I've been so distracted lately that I almost didn't get a post written. Sure glad that I was able to pull this one off. Happy Turkey Song Day! Oh yes, what was that, three instrumentals? Four songs new to me? My fave was Stuffy Turkey - I'm not a huge jazz fan but this was so mellow it was wonderful to rock out to. 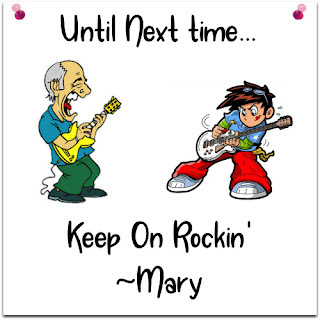 Jefferson Airplane came in a close second. Thank you for the musical meal and I hope you and your family have a happy one. Here's hoping you have a great holiday as well. Sure do appreciate you stopping by. Great songs. Thanks for hosting and I hope that you have a wonderful Thanksgiving. 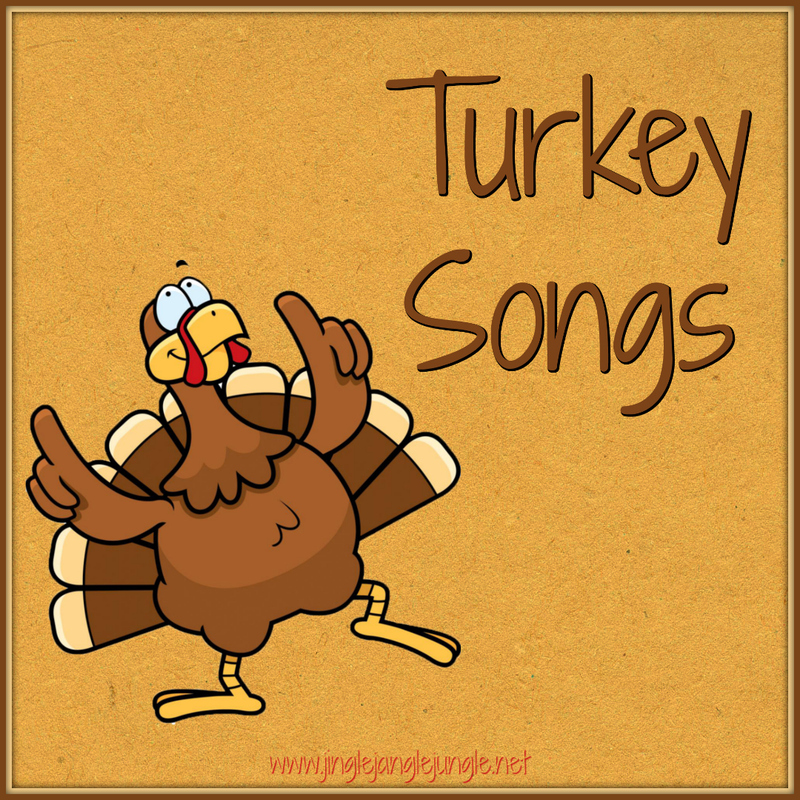 I never knew there were so many turkey songs! These are so much fun and I need to share them with my sisters. Merry Christmas Mary! I haven't heard of these songs before. But since we are having turkey tonight (I finally made it over the ocean to see family after 24 hours of no sleep), I might listen to these songs to my family. See you in 2019!